Is it possible to travel Cuba on a budget? Learn how to plan your visit with my Cuba travel guide — featuring travel tips, costs, things to do, where to stay, and more. Experience the best of the country! How Much Did Cuba Cost? 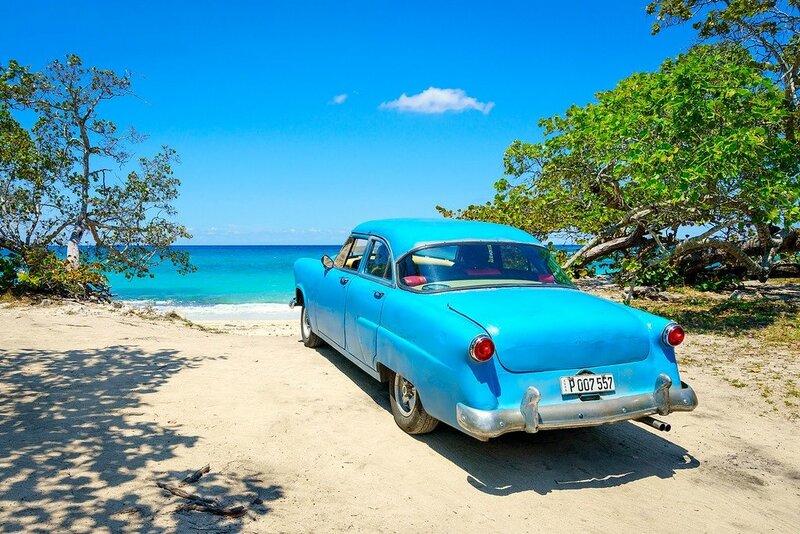 However what draws people to the tropical Caribbean island of Cuba is much more than beaches and antique 1950’s cars, although there are plenty of those! 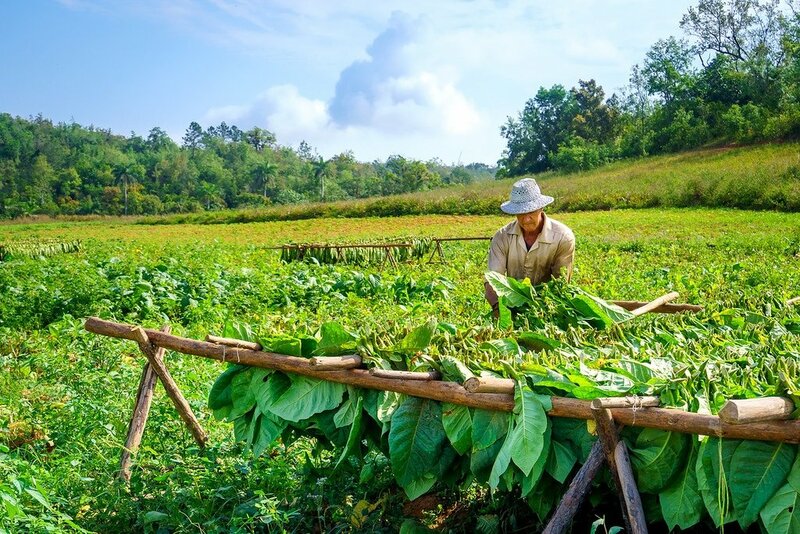 In Cuba, you can wander bustling city streets, go hiking in the mountains, learn about the history of tobacco, or simply soak up the country’s 1950’s time-warp appeal. Get a taste of what it’s like to live in a socialist country. 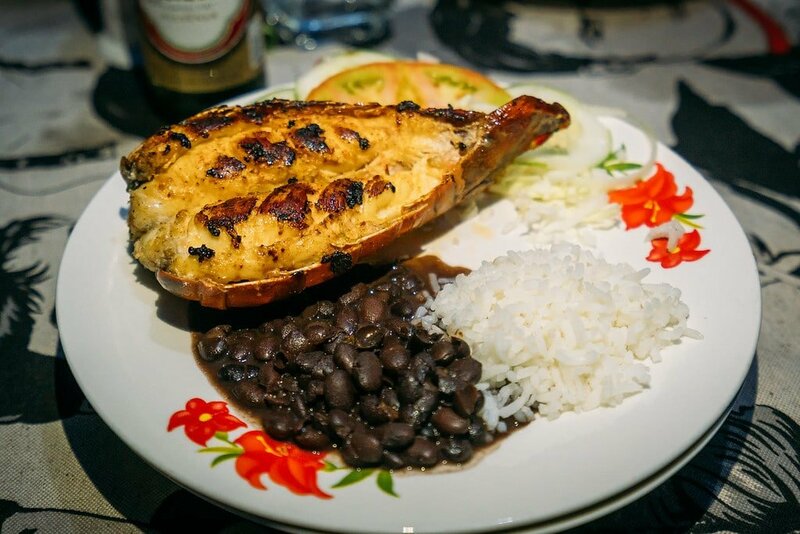 While Cuba can sometimes be a confusing and challenging place for many travelers, I invite you to give it a try anyway and experience some Cuban magic for yourself. Casas particulares are like local guesthouses. 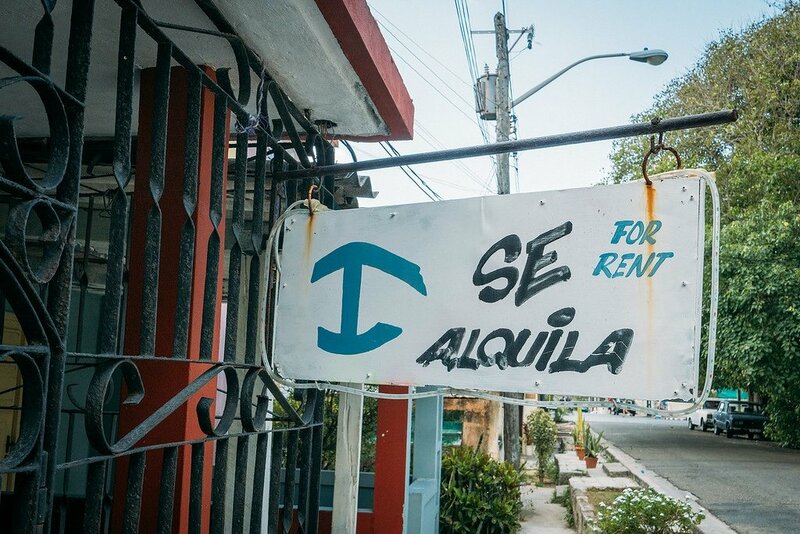 The Cuban government allows some residents to rent the spare rooms in their homes for extra income, and as a traveler, you get a more local experience. To find a casa, you simply walk around a neighborhood, pop in and ask to see a room, and decide if you want to stay there. Most are easy to find because they’re marked with a special sign that looks a bit like an anchor. 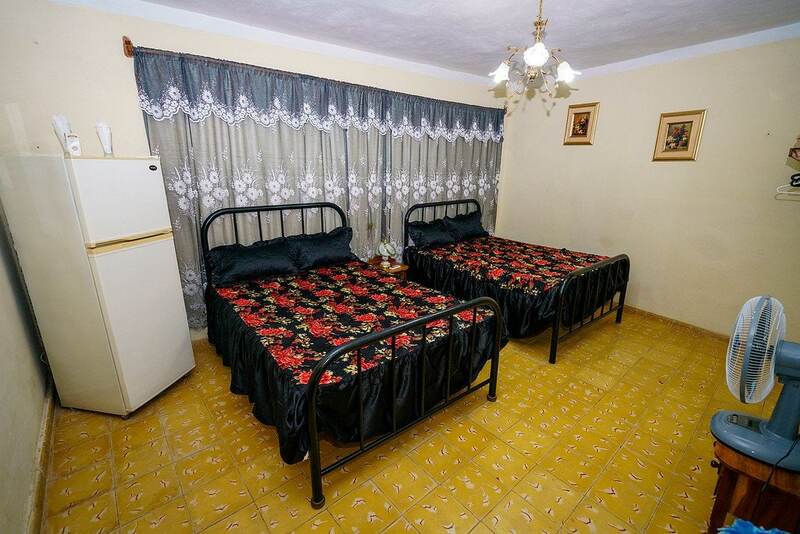 Airbnb is also a great option for finding a cool apartment to stay at in Cuba. Check out my Airbnb article for a $35 discount! Bus travel in Cuba is pretty comfortable. There’s one main bus line called Viazul. Cuban buses are cheap, but the routes fill up quickly, so you usually need to get your tickets in advance either online or in person at least a day or two early. Americans can still travel to Cuba independently, but you’ll need to choose an approved travel category other than People To People tours, which Trump plans to ban. Declare a category like Support For The Cuban People when booking flights, lodging and when you return to the US. 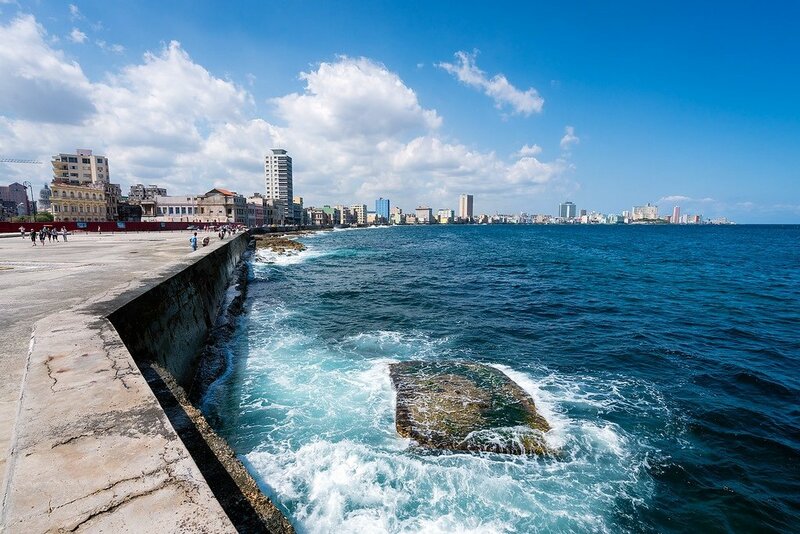 While Cuba can be affordable, it’s not an easy place to travel on an extreme budget. It takes some work. Try eating at locally run paladares (little restuarants in people’s homes) whenever you can. Use the somewhat confusing but cheap local shared taxis, or split a 1950’s tourist taxi with other travelers. 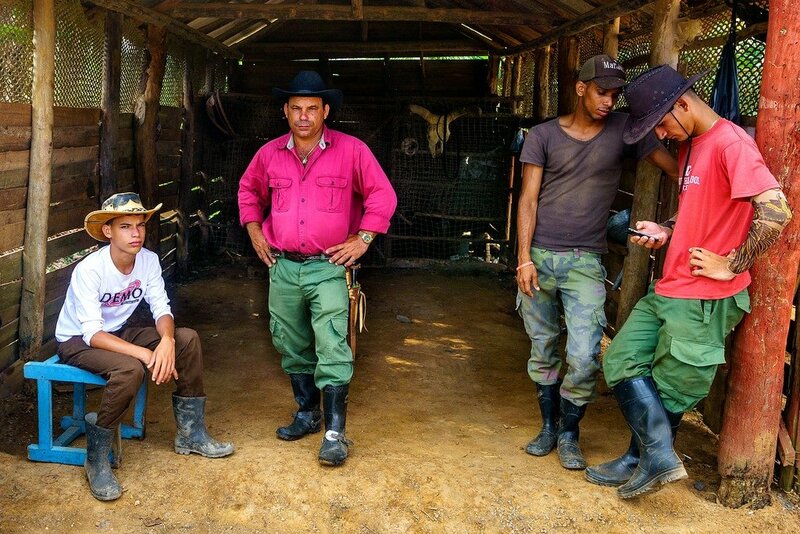 Stay with locals in casas particulares whenever possible to keep accommodation costs down. Make sure you have a comfortable travel backpack. 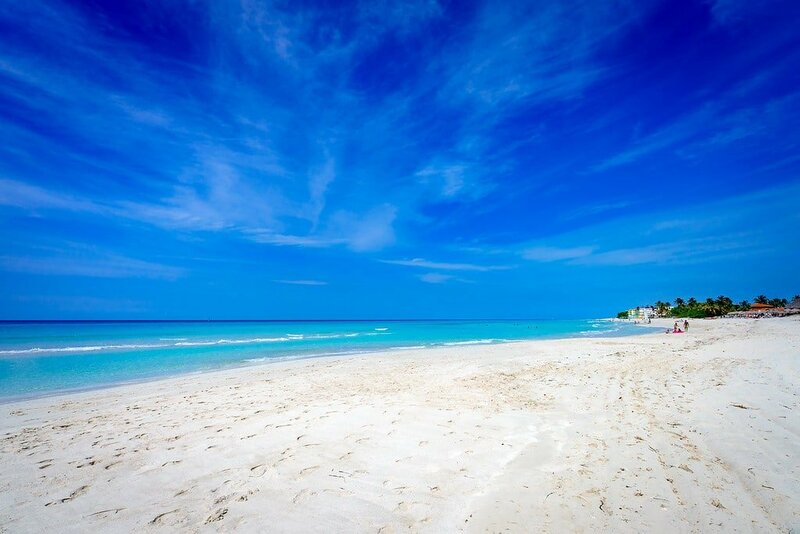 But the best time to visit Cuba is arguably from December to May, as the climate tends to be mild and skies are often sunny. The wet season is between June and October, with the heaviest rain & hottest temperatures in July & August. It’s generally a less-desirable time to visit Cuba, and hurricanes are also a threat. 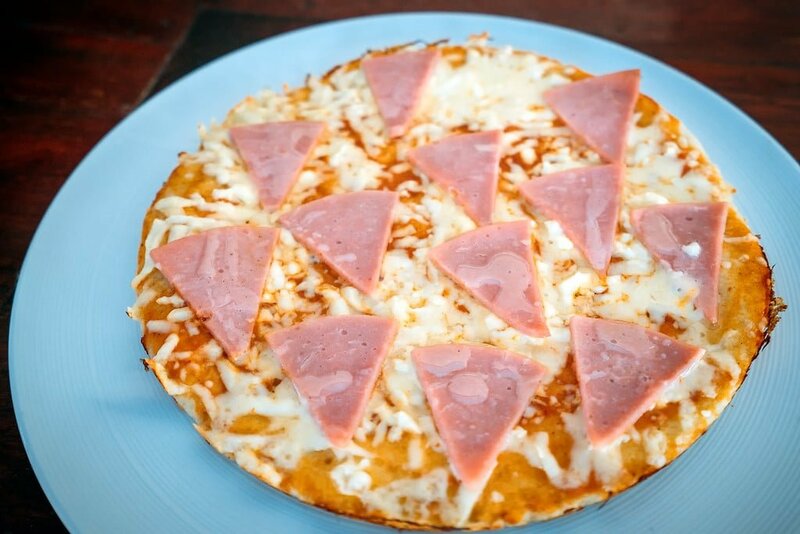 There are a few challenges to traveling in Cuba. The lack of internet can be frustrating at times, as we’ve all become comfortable finding our way around with help from Google Maps, or searching online for answers to travel questions. If you don’t speak Spanish you might often find yourself at a loss in Cuba, as the majority of people don’t speak any English. Without Spanish it’s difficult to arrange things, but not impossible. The Other Side Of Paradise (Book) – A sobering portrait of post-Fidel Cuba. Change looms in Havana, a city of uncertainty cloaked in cliché. The Old Man And The Sea (Book) – Hemingway’s story of an old Cuban fisherman, down on his luck, and his sea battle with a giant marlin. Our Man In Havana (Movie) – A vacuum cleaner salesman is recruited by the British secret service to act as a spy in Havana. Una Noche (Movie) – Trapped in the desperate slums of Havana, young Raul dreams of escaping Cuba to Miami. 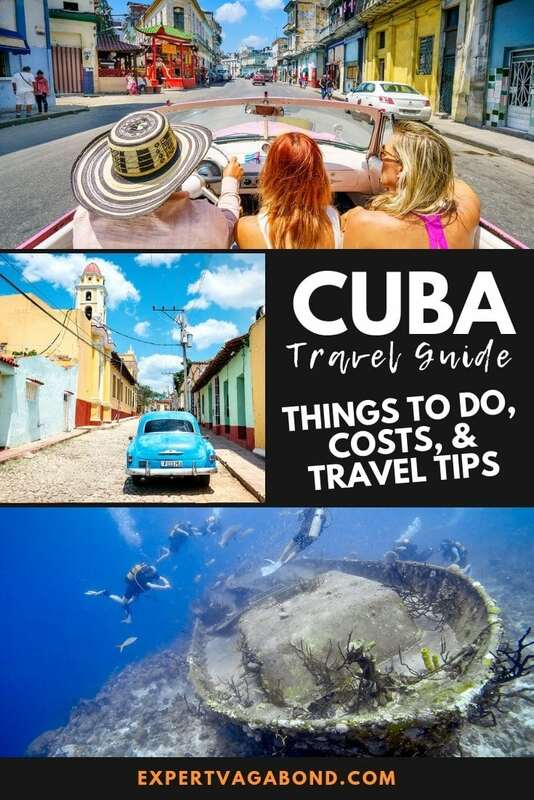 Lonely Planet Cuba (Guidebook) – A travel guide to Cuba that includes history, advice, things to do, and places to stay. Enjoy Your Trip To Cuba! 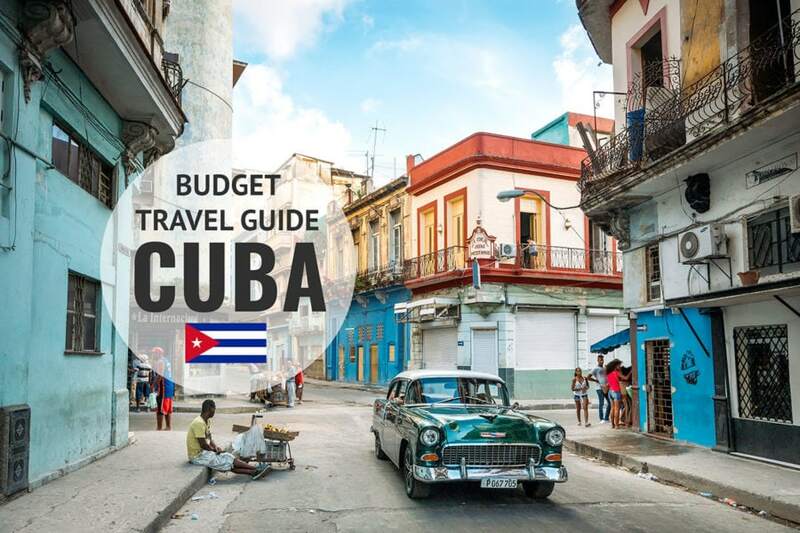 Well, I hope you enjoyed my budget travel guide to Cuba! It’s one of the most unique travel destinations I’ve ever visited, as the whole island feels trapped in time. 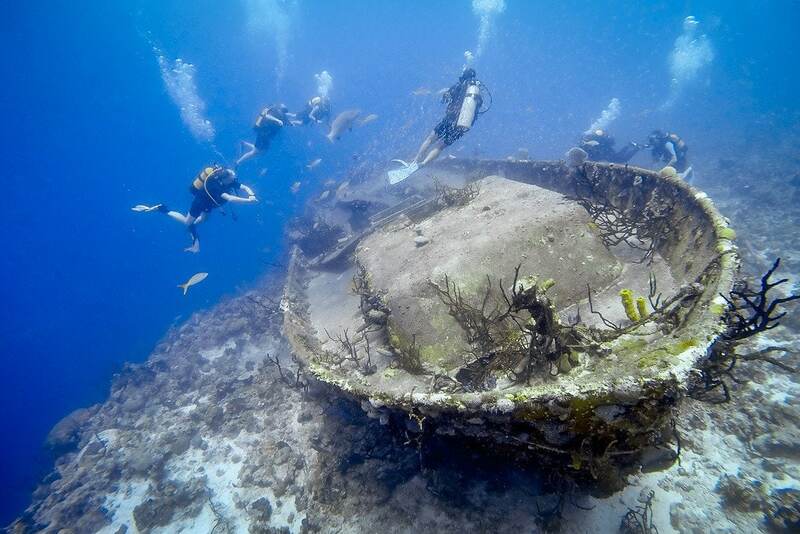 Things are changing fast though as more and more American tourists add it to their bucket list. Wonderful article and stunning photos! 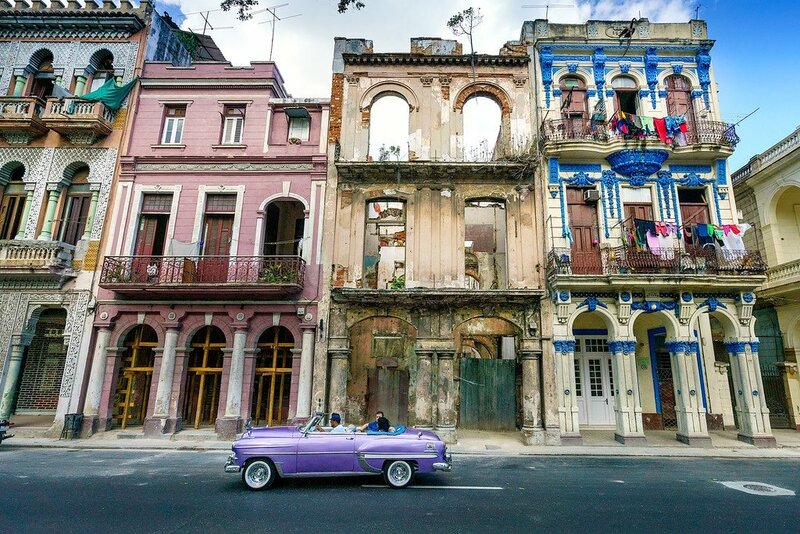 I have never been to Cuba, but it is on my bucket list. A year ago I had a wonderful week in Dominican Republic, but at the same time I was working remotely, so I was happy that I had Nordvpn provider with me. After that week, I am always traveling with Nord in my pocket. Cuba is a country that we wanted to visit for a long time, but Florida took it as destination twice from Cuba. Among other things, it is difficult to rent a car there and we were designated with the children to stay in the more expensive hotels we chose another destination during the Easter holidays. After reading your post, I will definitely consider it again. Our children are already a bit older now and we are again considering making a tour in Cuba. Thanks for the extensive article! Which VPN (if any) did you use? I have ExpressVPN and I’m wondering how it will work when I visit. Thank you for all the fabulous information. 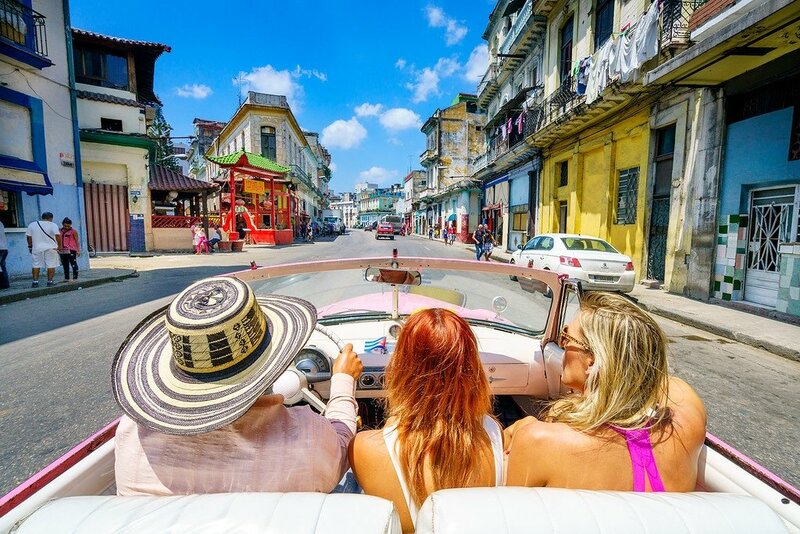 I have a question that I hope you can help me with….I am thinking of traveling to Cuba with my husband and 2 adult daughters. I am a Cuban-born naturalized American citizen and I also have family in Cuba that I would like to meet and stay with in addition to traveling and sightseeing. My husband and children are American-born. Would I be better off going as “visiting family” or as “support of the Cuban people”? Hi, if you are a Cuban- born you should go as visiting family. Some people said that there’s a lot of thieves on the street in Cuba and the locals tend to charge foreigners for double the price. How do you think about that? I am about to prepare for my trip to Cuba and I suddenly come up with your article. To be honest, this is like gold for me at the moment with all kinds of information about Cuba. Thanks a million and keep up the good work, man! Thanks for these advices. Iam going to cuba next week. 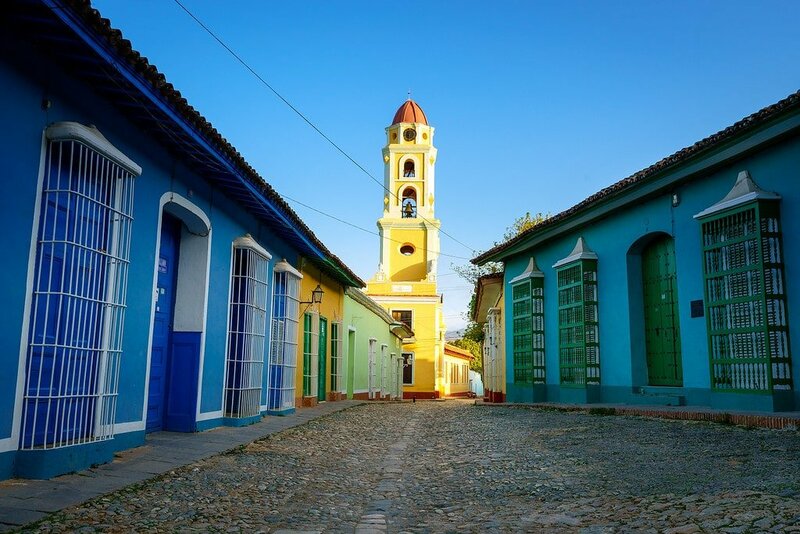 Have you visited the main sites related to the cuban revolution ? Hey Matt! I will be traveling to Cuba with a friend in February. 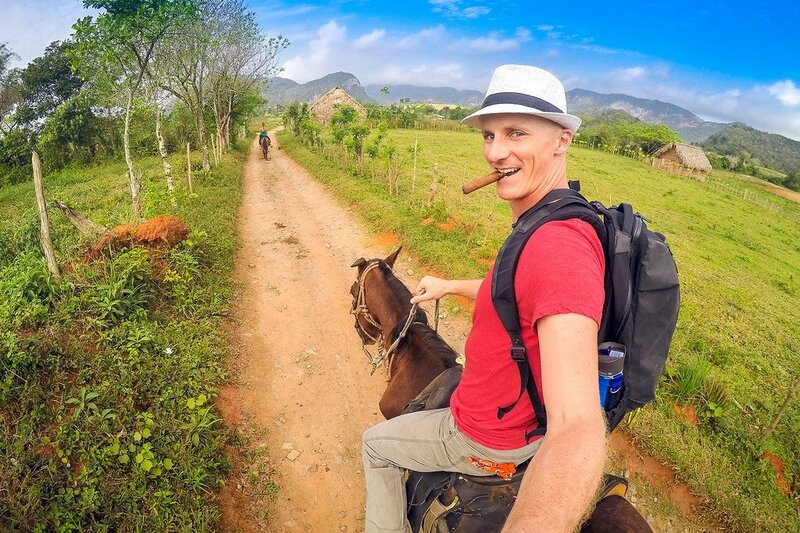 Our plan is Havana-Viñales-Trinidad and back to Havana. We are debating between renting a car or hiring a private driver to get between locations. We are two 30 year old females. Budget is not an issue. Do you have an opinion on what would be easier? On one hand, the ease of having our own car seems nice… on the other hand I’m reading that there can be hidden costs, sometimes you show up and they don’t have enough cars on-hand, not to mention having to deal with directions sans internet. Any advice would be great! Thanks for all the useful tips! I read through all your Cuba articles while planning my trip and they were super useful. I just got back from my Cuba trip and I had a blast, such a beautiful island! Great to hear Greta! 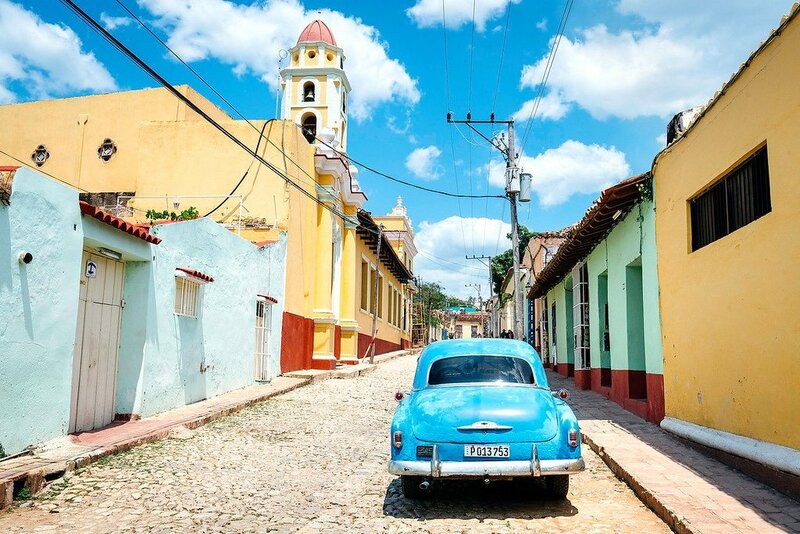 Which cities did you visit on your Cuba trip? Thanks for all the useful tips, I’m going to Cuba this October for 1 weeks and lots of your tips are really helpful. I’ll be staying in, but that might be difficult if we don’t have a common language. Thanks Jeff! It’s so sad hearing about all these hurricanes wrecking the Caribbean… including Cuba. I hope the islands can recover. The most comprehensive guide for Cuba. Really useful article! I’m about to embark on my own adventure, and I’m equally excited and terrified. Hey Oliver, glad you enjoyed it! Cuba is such a cool travel destination. I really want to go back soon. 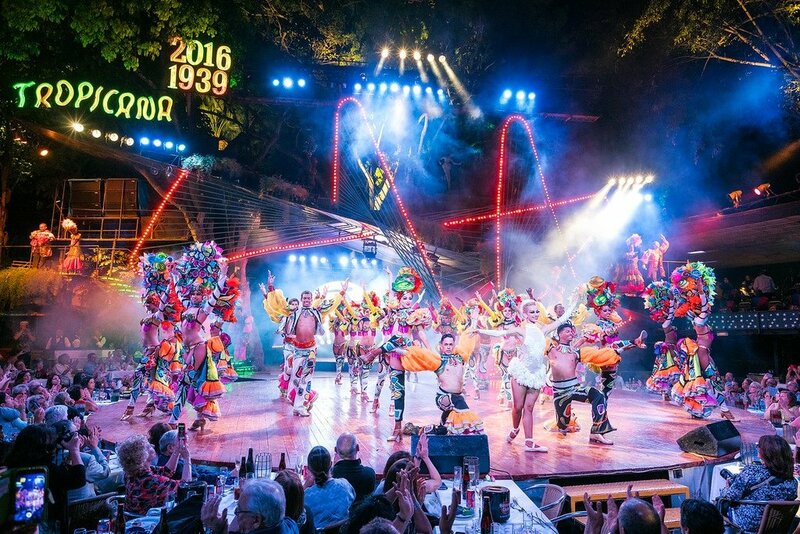 Cuba’s culture is nothing less of spectacular such a rich history. Specially with everything going on in the streets. 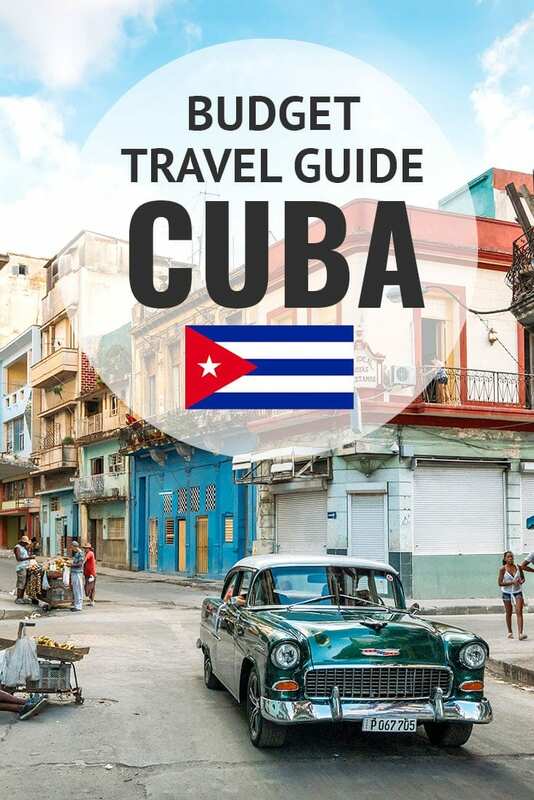 The most thorough guide to Cuba ever! Appreciated every section of the post but definitely enjoyed your suggested itineraries THE MOST. I mean, anyone who doesn’t follow your steps 1 to 5 in Havana and Varadero will probably be wasting their time! What a great summary! I’d love to go to Cuba, it looks amazing! And this gave me good idea of what costs might be involved, so thank you for that! I was in Cuba in June 2017 for 2 weeks. I hitched a lot of places…tough but worked. I camped out all except 1 night in havana (crazy thunderstorm that night) and awesome to sleep on the beach outside Trinidad and party with locals and watch infinite crabs walk around you. The visa cheaper than I thought in mexico 250 peso with interjet. I heard many stories beforehand and did it myself, changed cuc\dollar to cup at bank as many places valued cuc at 20 cup where as its true value 24. And many short changed me. Easier to keep tabs on with CUP I found. Awesome, thanks for the Cuba travel tips James! $2 a day for food is amazingly cheap. Love the colorful walls and cars of Cuba. Looks so charming! I think it’s a great destination for wanderers and photo enthusiasts. So much to capture! It’s a street photographer’s paradise, for sure. 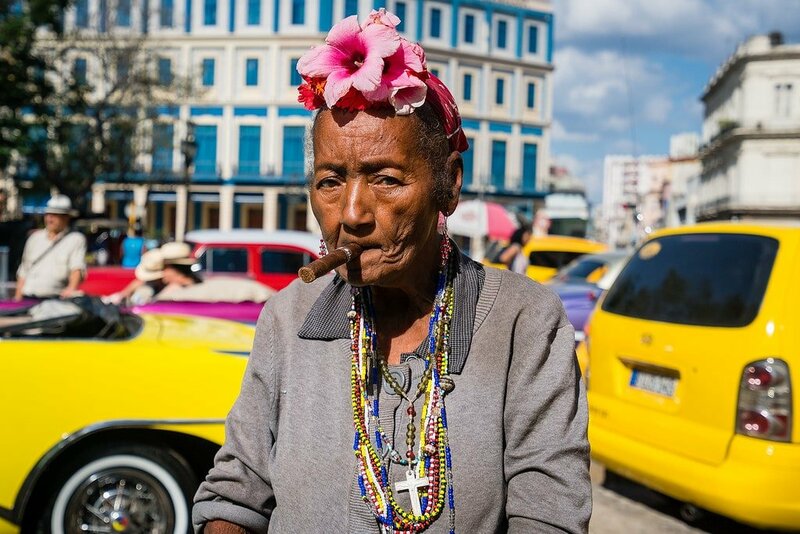 I am an American Professional Photographer and have been to many islands and to Mexico documenting the people ,architecture,etc….and I am very interested in traveling to Cuba. Is the best way still to apply for a Journalistic Visa?? Have read so many different things online and I am now confused as to the best direction to go, with all these possible new laws,etc…Any advice would be greatly appreciated and thank you so much for your time! Hey Tommy, no I wouldn’t choose the Journalistic Visa if I were you, unless you’re on a specific assignment for a media outlet. As I mentioned above, I think it’s probably better to pick “Support For The Cuban People” then organize a few activities on your trip that will correspond with that category. Or, just travel through Mexico first, where no one will ask or care why you’re visiting Cuba. Great tips to Cuba Matthew! This was the destination for my honeymoon, but my wife was not to confident to make a backpack travel :) If Ireturn to this beautiful country I will use your tips to make that missing trip. Hug from Portugal! Glad you enjoyed the tips Pedro! 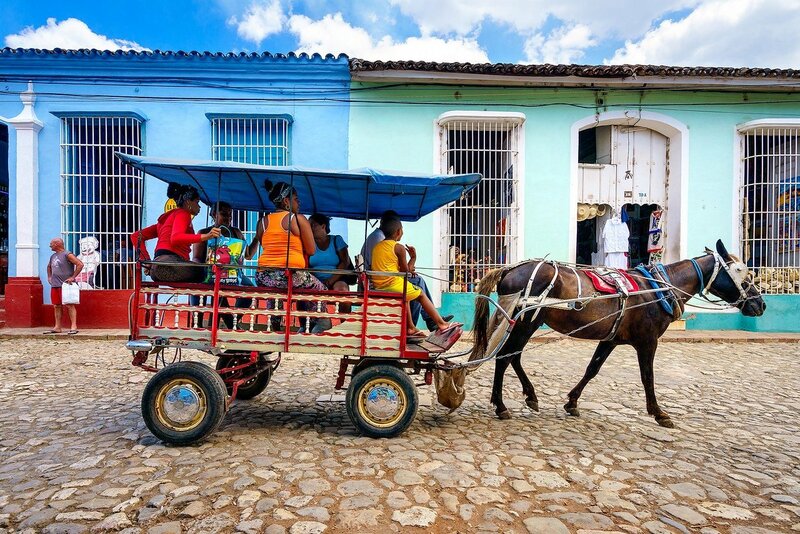 Cuba isn’t the easiest country to travel in, especially if you’re looking for a relaxing vacation. However I think it’s great for travelers who are looking for a challenge. Wow! seems like a really amazing and adventurous trip. Cuba has always been on my travel list but somehow couldn’t make it yet. Your blog has once again excited me to visit Cuba at the soonest. Loved it! Glad to hear it Alex! I hope you visit Cuba someday, it’s an interesting place, and not your typical travel destination. Thank you for the guide! Dreaming for years to visit Cuba! Amazing photos! Thanks Eleri, happy you enjoyed them. What a comprehensive guide! And thanks for the list of books and movies, it reminded me I never happened to read “Our man in Havana”, and I was not aware there is also a movie. Have you seen “Fresa y chocolate” (“Strawberry and chocolate”)? It’s a rather meaningful movie and a very Cuban one! Also, there is “7 days in Havana” – an anthology film with each episode directed by a different filmmaker. It’s not so great, but definitely with some Cuban vibes. I haven’t seen that one! I’ll check it out for sure. Thanks for the tip!